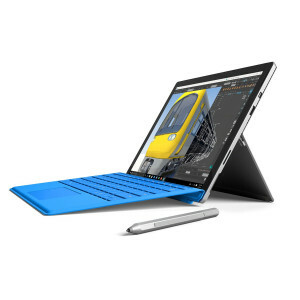 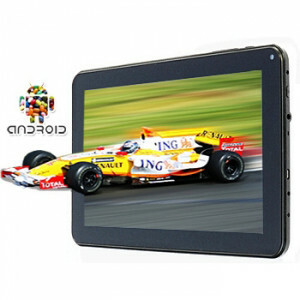 Mobile computing at your fingertips. 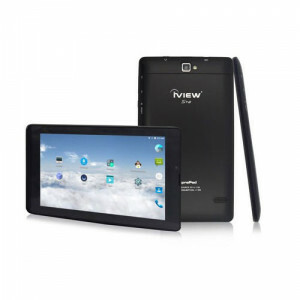 Iview SupraPad M-1000Q 10.1in 8GB Phone Tablet, Cortex A7 Quad Core CPU, 1GB DDR3, Bluetooth, 2G/3G Phone, GPS, Android 4.2.
vitalASC 9in 800x480 Capacitance Touch Screen Tablet PC Star ST9001, Cortex-A8 CPU, 512MB DDR3, 4GB Rom, Camera, WiFi, Micro USB, G-Sensor, Support Micro-SDHC Card, Android 4.1. 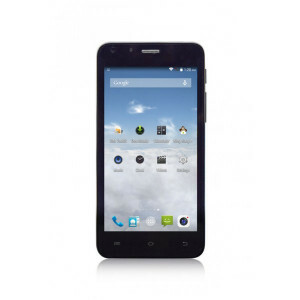 Iview M45 4.5in 4GB Dual Core Phonepad, 512MB RAM, Bluetooth, 2G/3G Phone, GPS, Android 4.4.2. 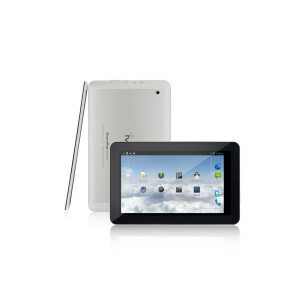 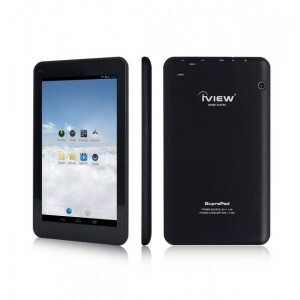 Iview SupraPad S7-Q 7in 8GB Phone Tablet, Intel Quad Core CPU, 1GB RAM, WiFi, Bluetooth, Dual Camera, 3G Phone, Android 4.4. 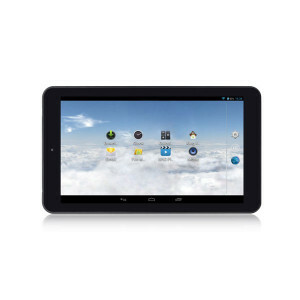 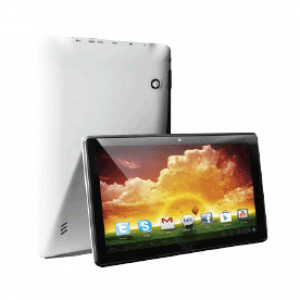 Iview SupraPad I-895Q 8.95in Tablet PC, Intel Bay Trail Z3735G-CR Processor, 1GB RAM, 16GB Storage, WiFi, Bluetooth, Dual Camera, Android 4.4. 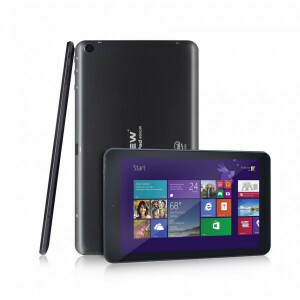 Iview I-895QW 8.95in IPS Tablet PC, Intel Bay Trail Z3735G-CR Processor, 1GB RAM, 16GB Storage, WiFi, Bluetooth, Dual Camera, Windows 8.1. 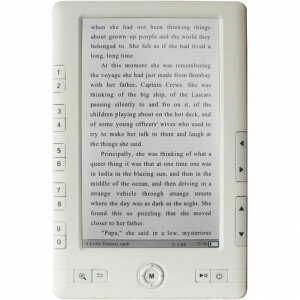 Iview 700EBT 7in Color LCD E-Book Reader, 400:1, 200cd/m2, Built in 2GB Storage.